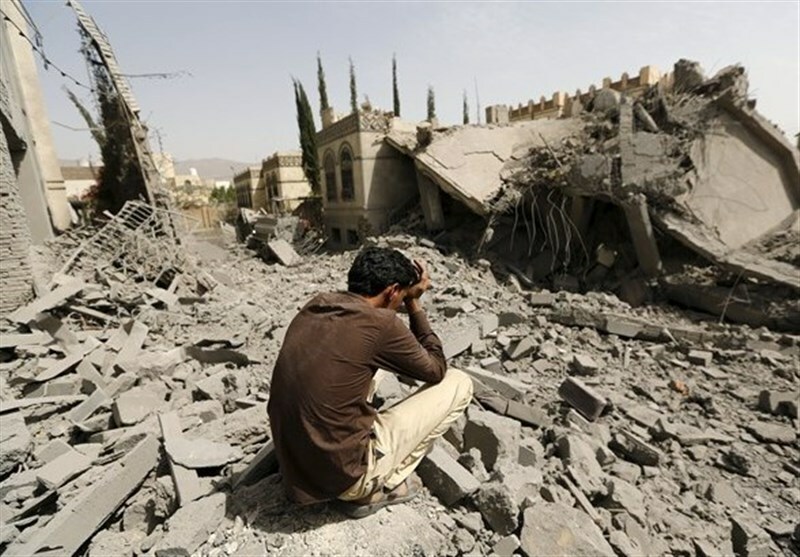 The Saudi-led coalition, in yet another war crime in Yemen, killed eight members of a family in a drone attack in the border district of Midi in Hajjah province, local reports said. The Riyadh-led coalition carried out the drone attack on Wednesday on a residential house in Midi, west of Yemen, killing eight members of the same family. Two other women were also injured in the attack, the Arabic-language al-Masirah TV reported. In another attack by the Saudi-backed mercenaries against a village in Damet region in Zale province, two Yemenis were killed and another was injured.